We are a complete medical center combining herbal medicine and acupuncture. We don’t believe you should have to live with sickness and discomfort. It’s simply not acceptable. All of us should have access to complete health care and have a healthy life. Established in March 2009, Pinpoint Acupuncture Clinic in St. Helens, Oregon has been providing clients with comprehensive treatments for everything from pain management to eye-disorder diseases to improved sleep and digestion. Today, Pinpoint has two locations to provide exceptional care for patients in greater Portland and Columbia County. Let us provide you with customized treatments to help you live a healthier lifestyle. Brad Whisnant, DAOM, L. Ac. Brad works to deliver measurable results. Brad has daily experience with many different health concerns but treats each one individually. He addresses every person as a whole system, not just a symptom – treating the acute problem as well as the chronic underlying problem. He seeks not just to heal, but to empower and educate you. 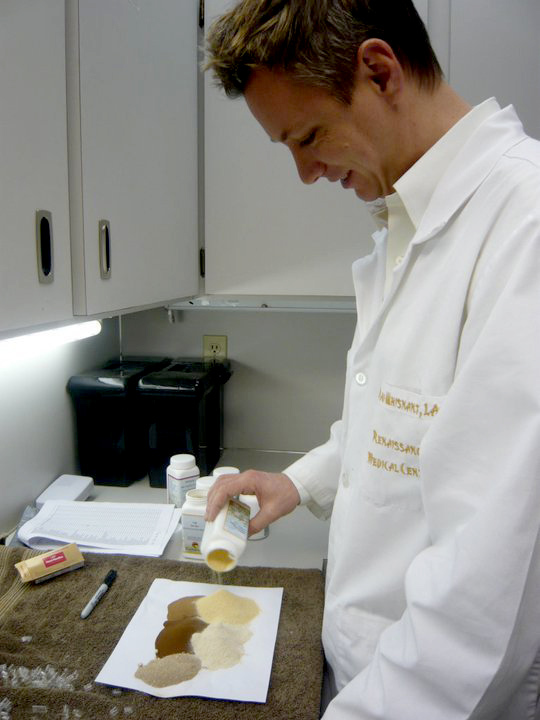 Brad’s approach brings the best of both Eastern medicine and Western medical research together for better health care. His acupuncture style reflects the knowledge of the delicate energetics as well as the neuroanatomical and neurophysiological aspects of the body. In 2011, Brad graduated from the Emperors College in California with a doctorate degree in Chinese medicine and acupuncture. Only less than 3% of all acupuncturists in the country have a doctorate degree in Chinese medicine and acupuncture. His alternative medicine practice brings “3,000 years of Chinese medicine” into the present by incorporating modern research in his treatment strategies. He has interned internationally and has been taught by world-class acupuncturists and master herbalists in China and the United States. 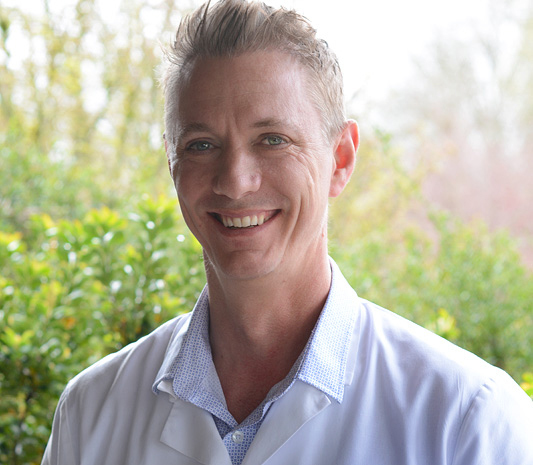 Brad has administered over 80,000 treatments and continues to invest in his medical knowledge and experience on a daily basis at his Pinpoint Acupuncture Clinic. 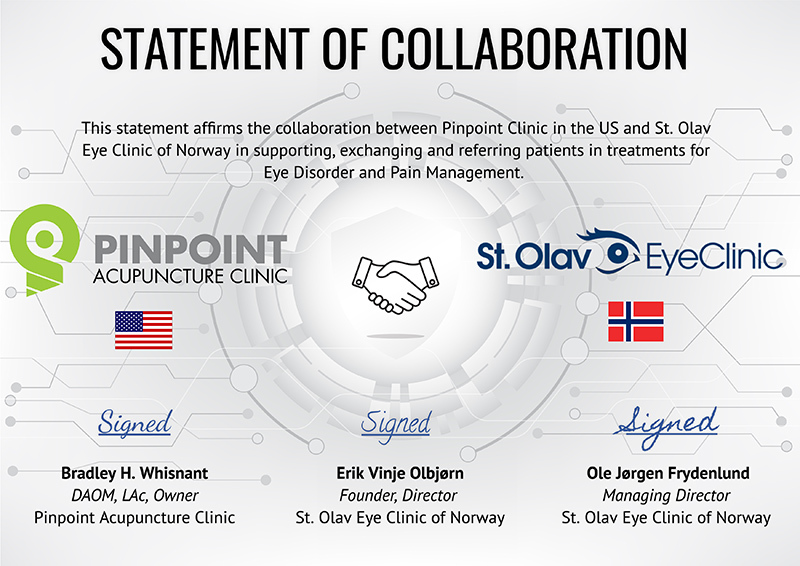 The clinic also has an international collaboration with the St. Olav Eye Clinic in Norway. 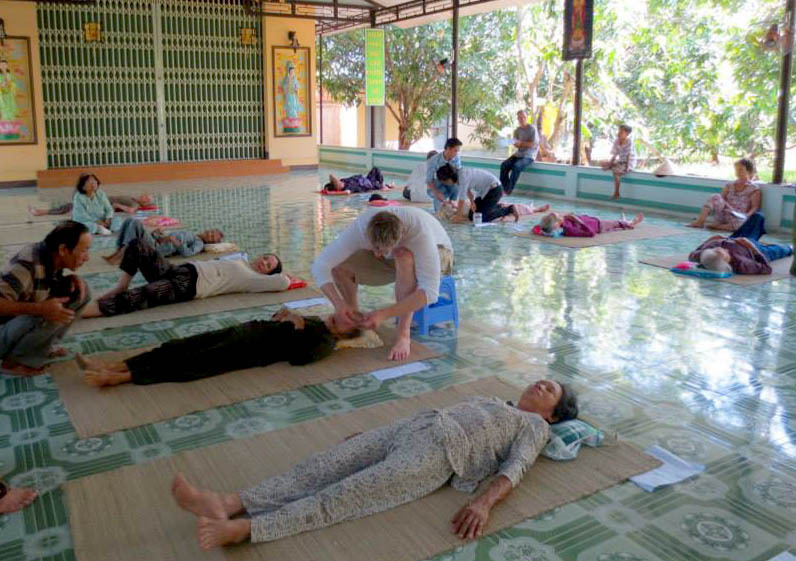 A well-known author and clinician, Brad has published seven books on clinically applying Master Tung and combining Master Tung with the balance method in the clinic. Through his many workshops and seminars locally and internationally, he works tirelessly to spread these incredibly effective methods of treatment, helping thousands of people enjoy clinical success. In addition to his busy practice, Brad also travels overseas and has volunteered through his nonprofit organization, Acupuncture Volunteer, in Honduras, Guatemala, India, Vietnam and even here locally in Oregon at his Grandmother’s independent living center. Our mission is to help people. If you’re suffering from pain or a medical condition, give us a try.